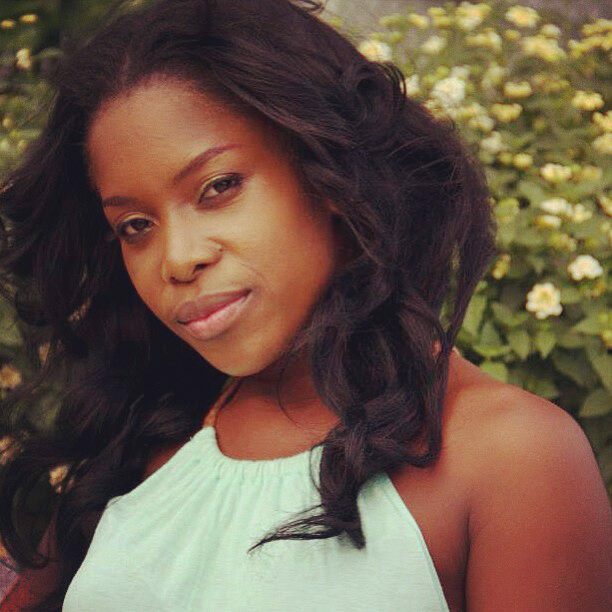 Songbird, Tabeta Cshae is busy promoting her new record, Living on Hopes. The track is a collaborative effort with popular producer, Handel Tucker. Tucker is a music veteran and no stranger to working with young talented females. His credits include: The Fugees, Maxi Priest, Beres Hammond and of course, Shy Guy singer, Diana King. King’s musical prowess and break through success from local shores, to signing a major record deal with Sony Music, has made a major impact on the newcomer. Tabeta Cshae is immensely inspired and determined to acquire her goals in the rock-hard music industry. Tabeta describes this new track as dynamic and up-tempo with strong emotional rivets that everyone can relate to. She states, “The lyrics are realistic. We all endure pain in relationships and hope for change. My upcoming record, Broken Wings also shares that element. It’s definitely one to look out for ”. If You Dont Wake up, is another record to watch by Tabeta Cshae. It is featured on the Rhythm Velocity – Operator 2013 compilation. This album is currently #12 on the New York Foundation Top 20 Chart. 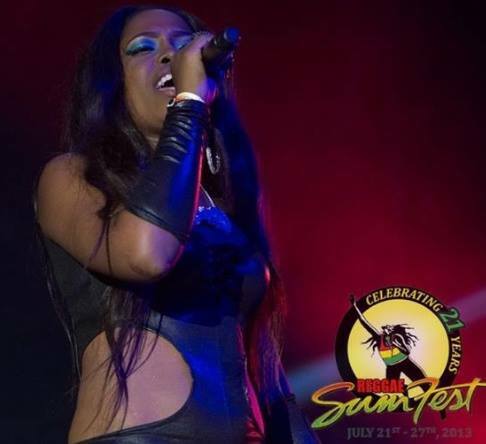 Tabeta Cshae was a notable performer at Reggae Sumfest and was touted as one of the best cameos, over the three-day festival. 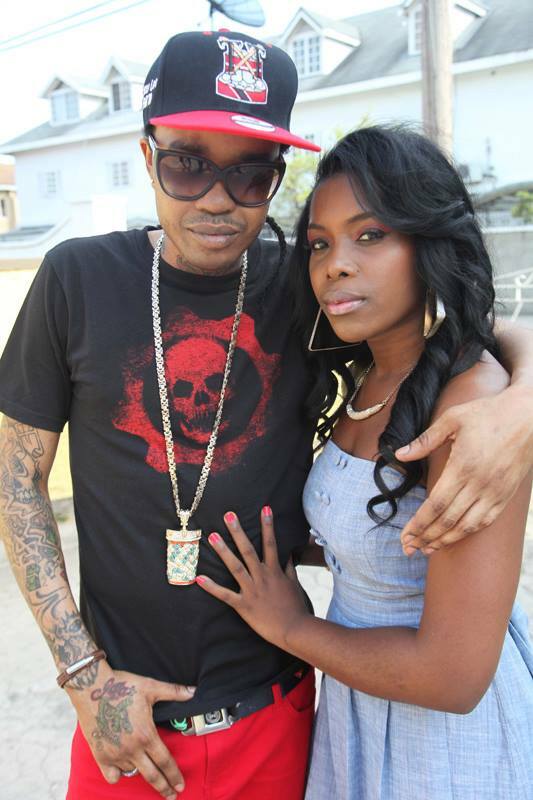 Her performance with controversial recording artiste, Tommy Lee Sparta was a hit with the massive crowd.